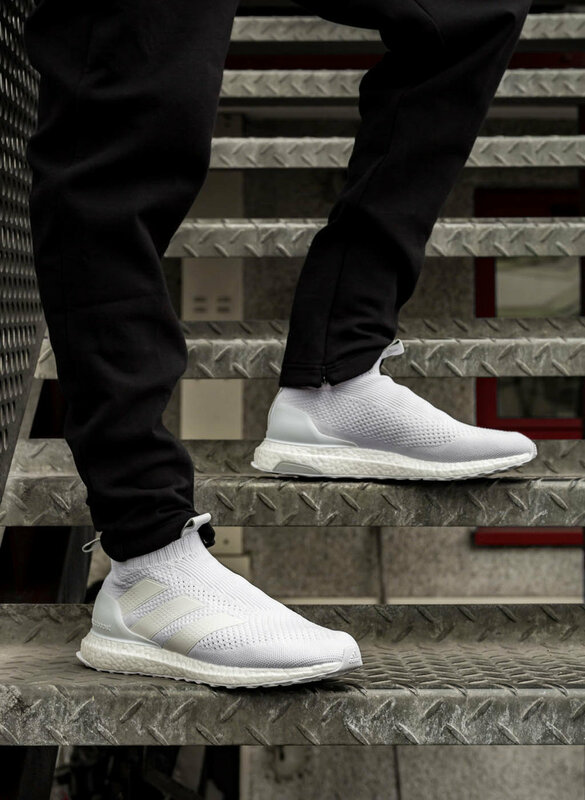 A triple batch of Boost drops from the adidas Limited Collection as the Three Stripes reveal their latest additions to the ACE 16+ Purecontrol UltraBoost family. A trio of prime timepieces that arrive in signature style with premium precision. 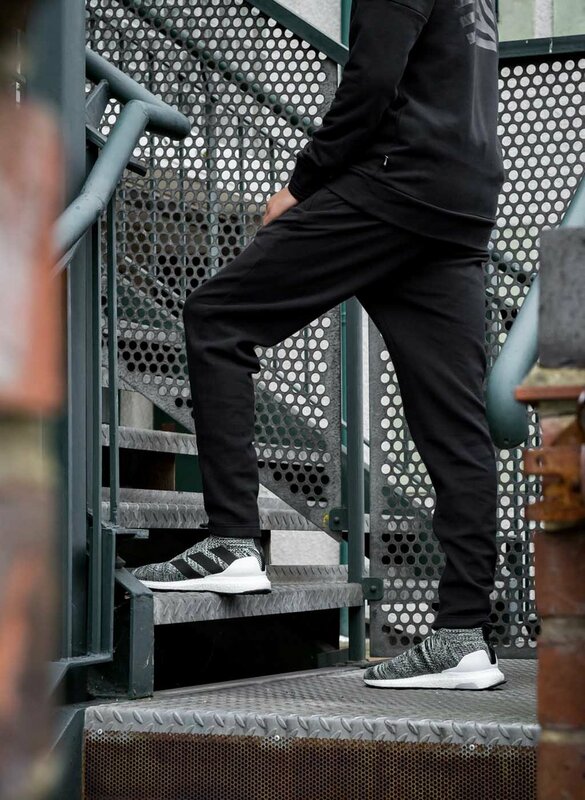 It's two in crisp and one with a twist from adidas, as black and white editions are joined by a 'Multi' option which is constructed using yarns from some of the most iconic ACE16+ Purecontrol UltraBOOST releases. A combination of black, neon yellow, blue, white and grey yarn combines for a unique Primeknit execution. Leather pull tabs with the adidas Tango logo brings the collection together on pristine white UltraBoost soles. If you think you've seen that 'Multi' design before then you're correct. They were worn for the first time by rapper, Pusha T, in Moscow last week during his performance at the launch of the Official Match Ball for the 2018 World Cup in Russia.